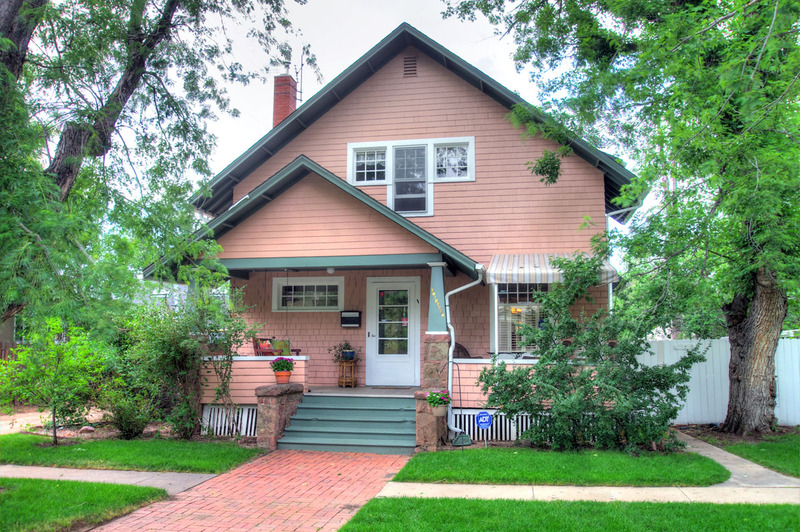 THOMPSON PROPERTIES offers a wide array of properties throughout Colorado Springs and the surrounding areas. We represent buyers and sellers through every step of the real estate process and transactions. Clients who wish to find their new home can come to us. Driven by our goal to give you a stress-free experience in looking for a property, we will guide you step by step during the entire process. From finding a home that meets your needs, moving in, and becoming acclimated with your new home and neighborhood, we have you covered! Homeowners can talk to us about the properties that they want to sell. Our company will ensure that your homes for sale are widely marketed and advertised. We use many avenues to publicize our listings including Internet marketing, flyers, and our Multiple Listing Services.